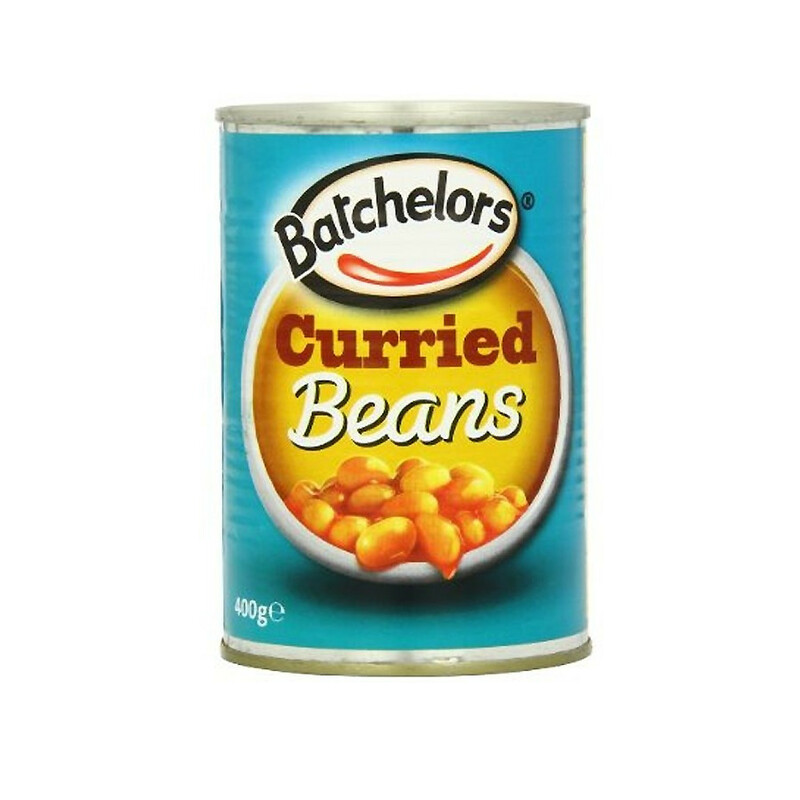 Batchelors is the baked beans leader on the Irish market. The preserves are made in Dublin since 1935. Why they succeed? It might come from the tomato sauce secret recipe...Or because the preperation is simple, easy and nourissing. Batchelor is proud to maintain de local economy by employing 230 persons in Dublin. Batchelor represents a single man and the preserve is dedicated to single men!